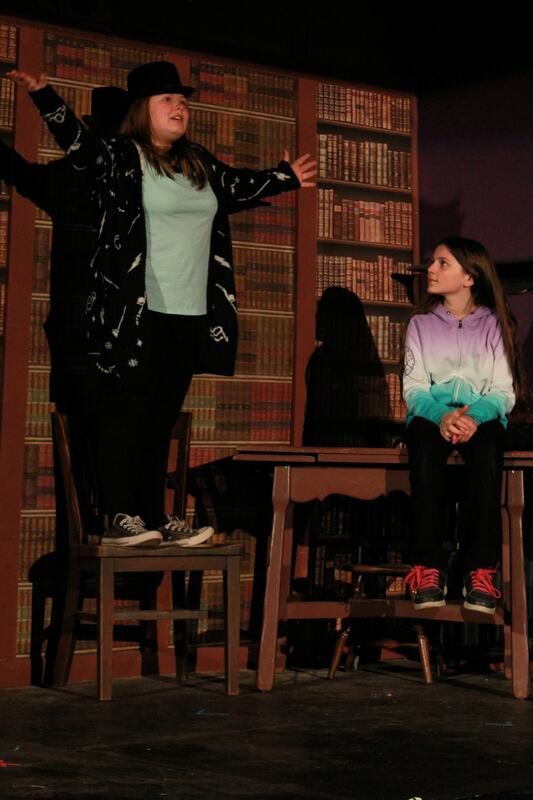 Two young girls play fantastical games that explore and reveal their concerns while waiting for their wounded father to return from a tour of duty. 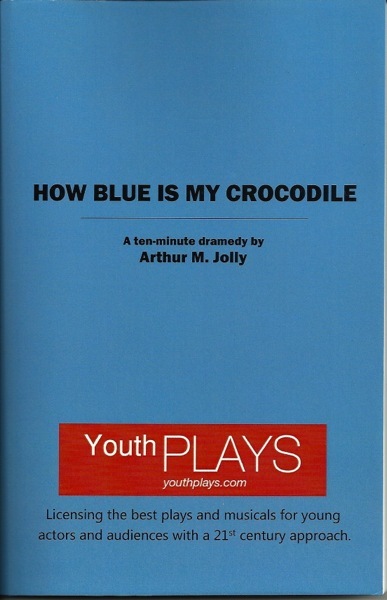 The Sullivan County Dramatic Workshop's production of How Blue is My Crocodile, winner of a TANYS Award for MERITORIOUS ACHIEVEMENT IN ENSEMBLE ACTING received an encore performance at the TANYS festival in Irene A. Bisgrove Community Theatre, Cayuga Community College, 197 Franklin Street Auburn NY. 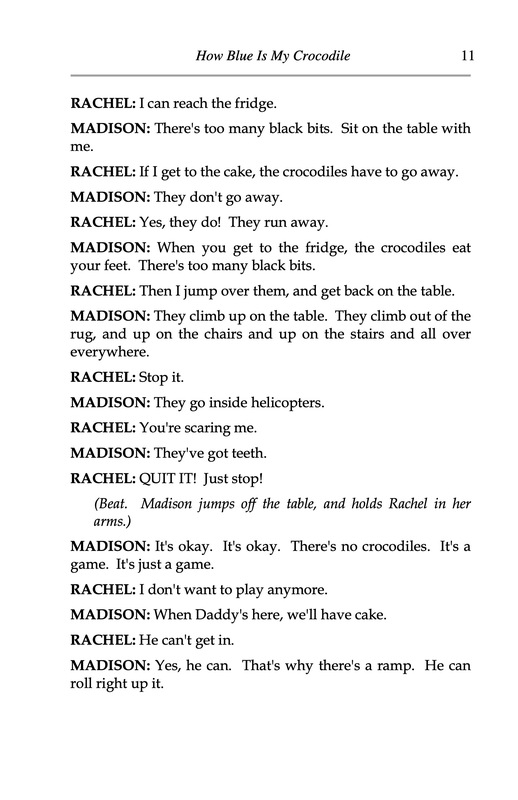 HOW BLUE IS MY CROCODILE is a poignant comedy about two young girls playing games that reveal their hidden fears while waiting for their wounded father to return home from a tour of duty. 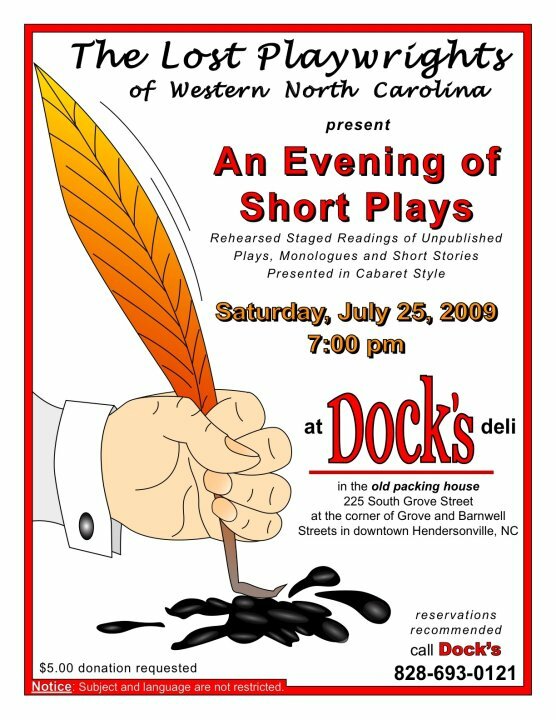 The play premiered June 12th, 2009 in Los Angeles at the Cruthaigh New Play Festival and Competition with Andrea Gauthier and Renee Gauthier. 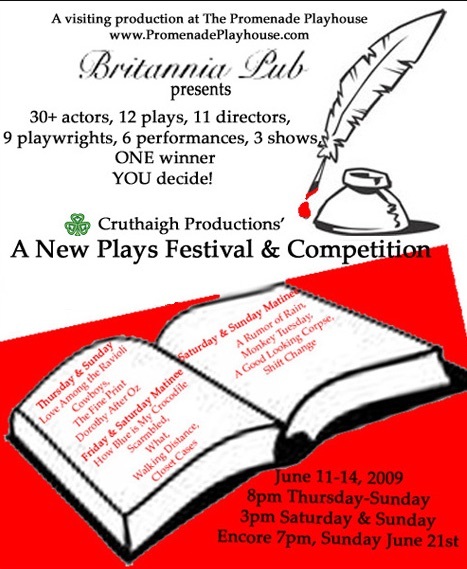 L to R: Renée Gauthier and Andrea Gauthier in the world premiere, at the Cruthaigh One Act Festival in Los Angeles, 2009. 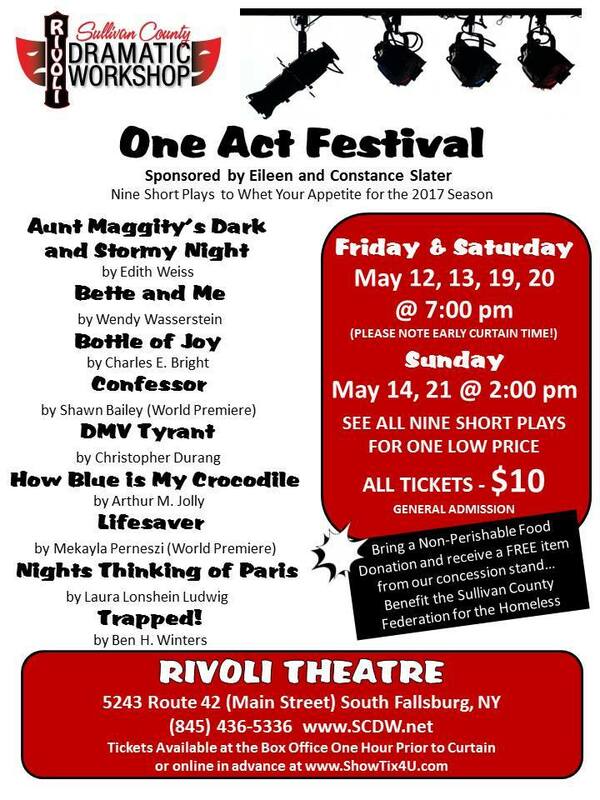 This play has received a staged reading by Theatre SouthWest in Houston, Texas.